Location, Location, Location!!! 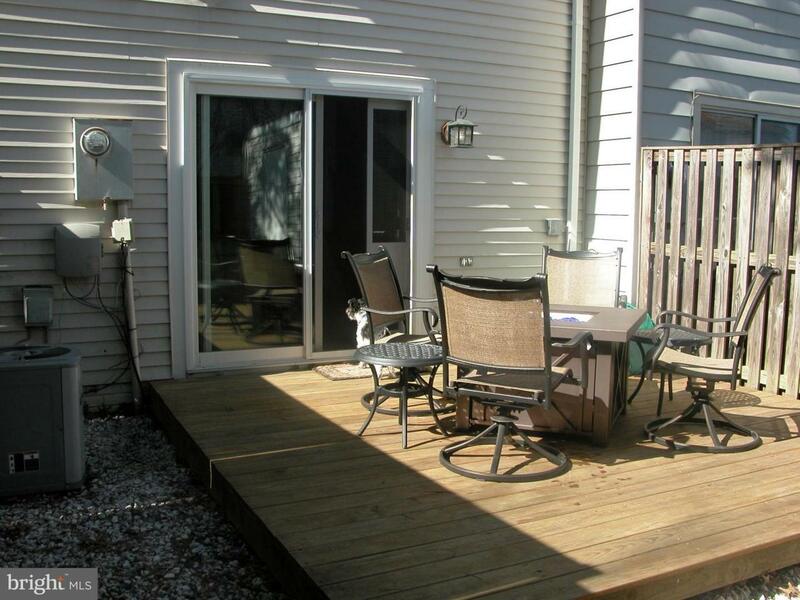 This Beautiful 2 Level Townhouse has 2 Bedrooms and 1.5 Baths. The updated Kitchen includes Granite Counter Tops, Stainless Steel Appliances and lots of Cabinet Space. New Hardwood Floors are located in the Living Room and Dining Room. 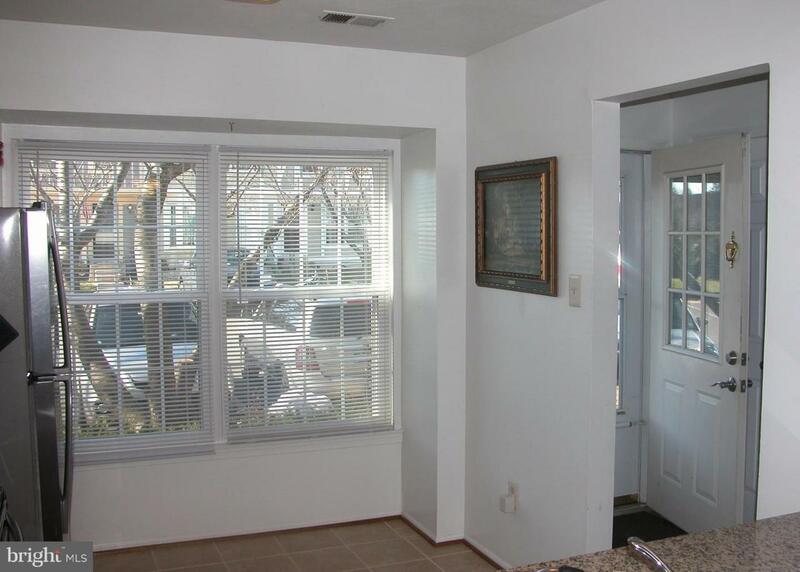 This townhome has a newer Roof, Gutters, Windows, Interior Doors, Hot Water Heater & a Washer and Dryer, which is conveniently located on the upper level! Enjoy your evening by the Wood-Burning Fireplace. 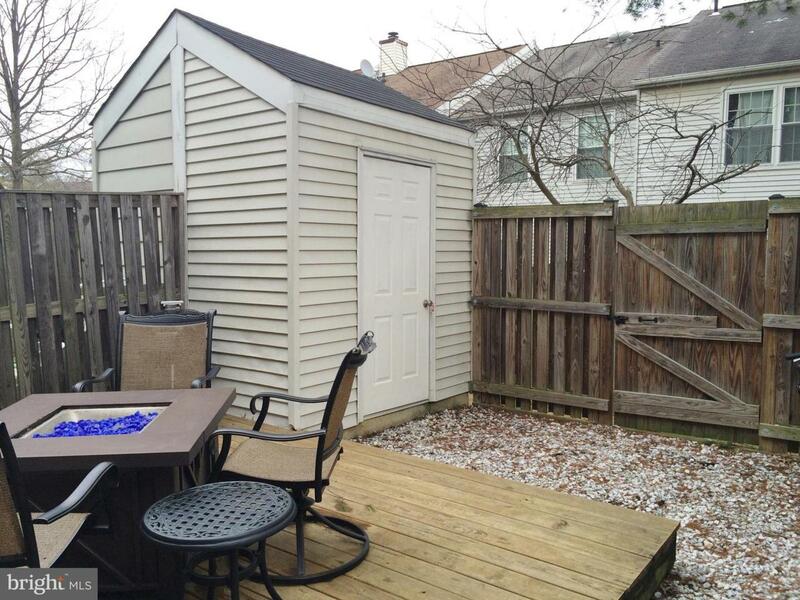 The Fenced in backyard has a Large Deck and a Storage Shed. 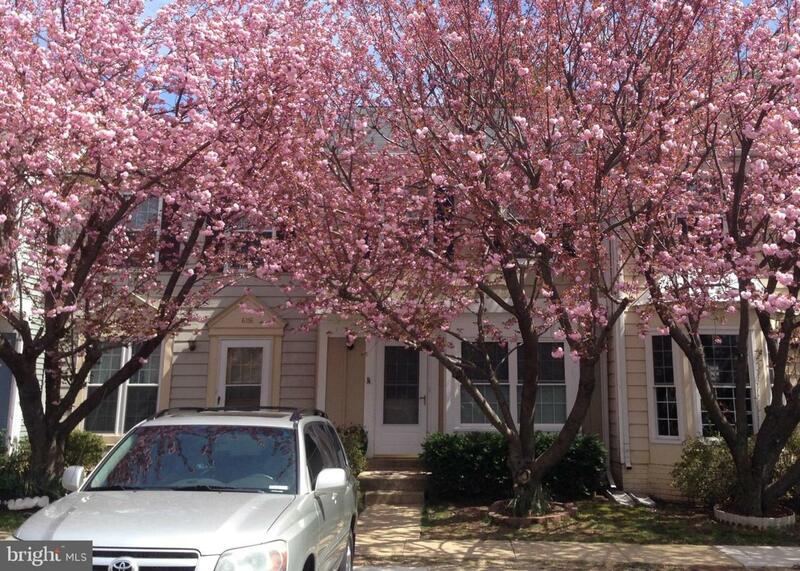 The low HOA fee of only $126 makes this home very affordable! Located near Festival at Manchester Lakes, Kingstowne Towne Center, Springfield Town Center, Springfield Metro and the 495/395/95 Interstate.